BETHESDA, Maryland – The Import Vehicle Community and the Young Auto Care Network Group (YANG) communities of the Auto Care Association have selected Cory Martin (CRP Industries) and Angela Golden (Dayco), respectively, as scholarship recipients to attend the University of the Aftermarket’s 2018-2019 Leadership 2.0 Program. 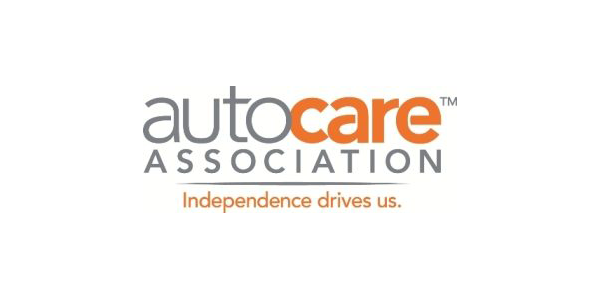 Valued at more than $6,000, the annual scholarship gives two individuals – an Import Vehicle Community member and a YANG member – the opportunity to participate in one of the most highly regarded leadership development programs available to the auto care industry’s next generation of leaders. The scholarships were presented by the University of the Aftermarket Foundation, which is fully funded by auto care industry donations. 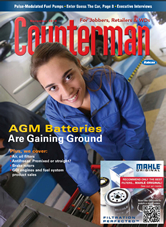 The foundation provides support for educational programs advancing the auto care industry. To learn more about the University of the Aftermarket Foundation and its mission, or to make a donation to the foundation, visit www.uofafoundation.com.